Want an easy way to convert PNG to PDF? Look no further! Here you will get top 4 free ways to do the PNG to PDF conversion without any fuss. Read on and learn more. 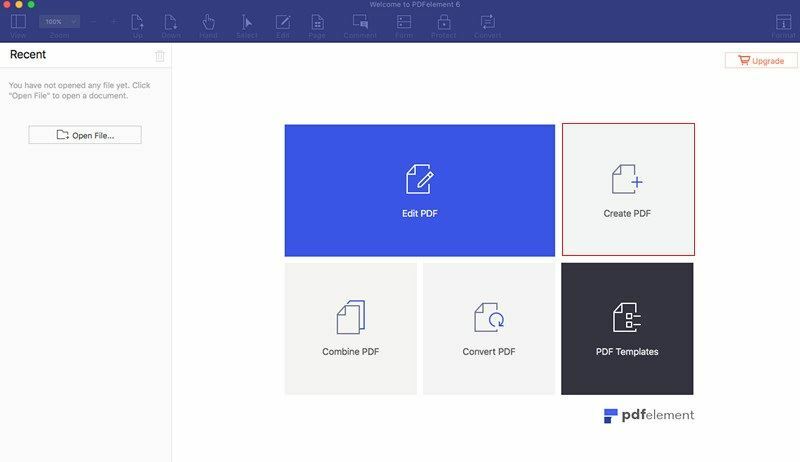 With PDFelement ProPDFelement Pro, you can simply drag and drop your PNG files and other image formats to convert then to PDF. This PNG to PDF converter also can help you to merge multiple PNG images into one PDF file. With its compress function, you are able to compress the converted PDF to a smaller size for transferring through Email. 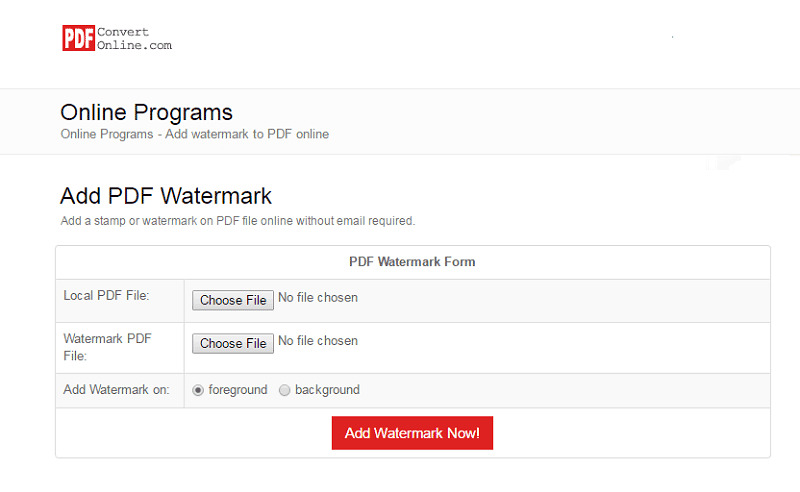 And for document security, you can encrypt the converted PDF with passwords or watermark. Below are the simple steps for converting PNG to PDF. Launch the program. Go to the "Create PDF" tab and choose the PNG file you want to convert and the file will be opened with the software. 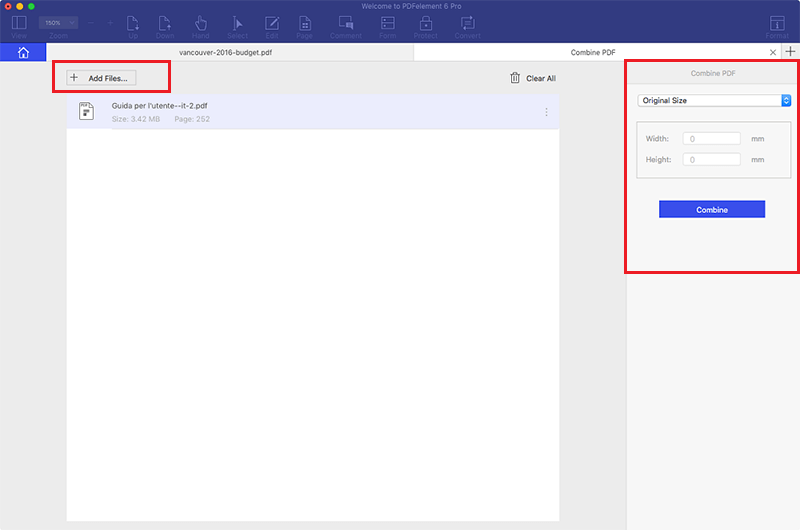 If you want to combine multiple PNG files in the software, then go to "Combine PDF" tab, and in the pop-up windows, click the "Add Files" and select multiple PNG files to add to the software, and then click the "Combine" button to merge the PNG files. When you feel that everything is according to your expectation, then go to "File" and click "Save As" button. Give the file an appropriate name and save the output in PDF format. Then click "Save" to start the conversion. In Adobe Reader X, open the "File" option and select "Create PDF Online". At the right pane, you will find the option of "Add Files" and select the PNG file to be converted to PDF. When the option comes, click on "Convert". After signing in through your Adobe ID, the Adobe Reader will convert the PNG file into PDF and saves it online by default. To save the converted file on your desktop, click “Retrieve PDF file" option that it displays after conversion. 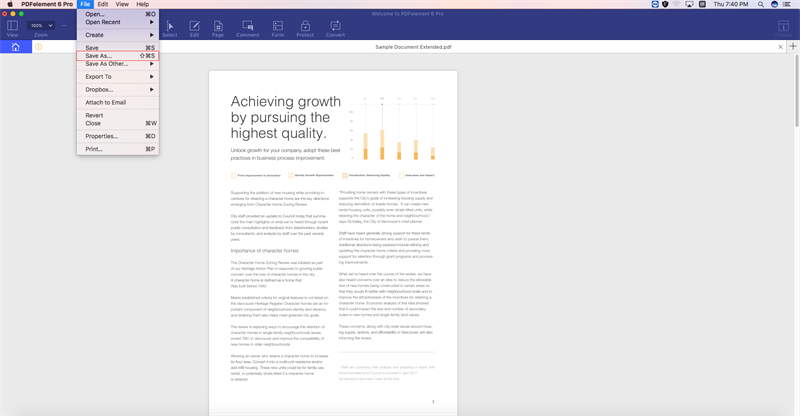 Adobe Reader displays the CreatePDF repository in a browser window, so that you can work with it anytime. Step 3: Click "Save" and the saved file will be the PDF conversion. It is that simple. The online site has the ability to edit, merge and unlock PDF files. The maximum file size that you can upload is 50 MB. You cannot exceed 100 MB of combined limit. At one point of time you can combine up to 20 files. The download and upload speed is faster. For PDF files you can define a header/footer for each page or set some preferences concerning the compression. Only selected and limited types of files can be converted. If converting from HTML websites directly, you cannot convert from URL, but you have to to save it first as XPS then it will be converted to PDF file, that is a very lengthy task. This online PNG to PDF converter can instantly convert any image formats to PDF. It is easy-to-use and without image size limitation, and will recognize more than 300 file extended names and call corresponding algorithm to perform conversion. Only zip archive image can be converted. The online PNG to PDF converter has the facility of converting the multiple images to PDF by selecting the files or URL. The site offers you to convert up to 100 MB of files in one go. You can drag & drop the files that is an easy task to do. The images will not be saved online instead sent to your email address. PDF files cannot be edited as you like. 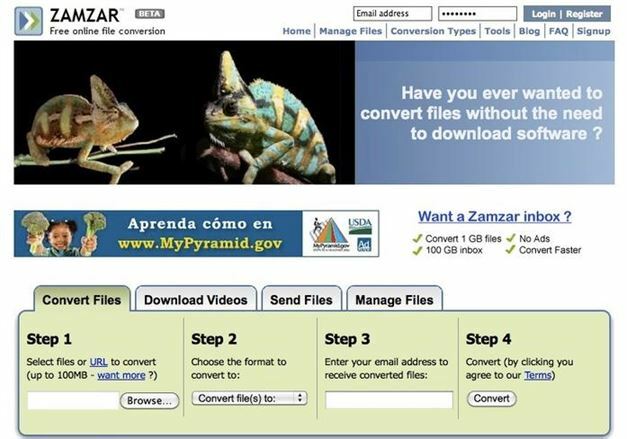 This online converter has selectively supported formats to be converted in. You can multiple target formats at just once. It is a fast converter that saves a lot of your time. The resulted PDF format with this conversion can also be split with its ‘Split PDF’ option. You can scale and rotate and set the edits of the PNG file and the converted PDF file. The TARGET format allows you to select many destination formats of the image to be converted within the single request to the server. Only a selected file format can be converted through this Online facility. The URL system is not supported in this site. It is the free online utility for image to PDF converter. Select you file, choose the process and click on convert and the file will be converted in a matter of time. Upto 3 MB or to be exact 3072 KB files can be converted. More than 400 file formats are supported. One gets many editing options to make the converted file accordingly. Multiple files cannot be selected and the uploading speed is slow. URL file conversion not supported. Convert Word to PDF Online with Adobe Not Working? Fixed!